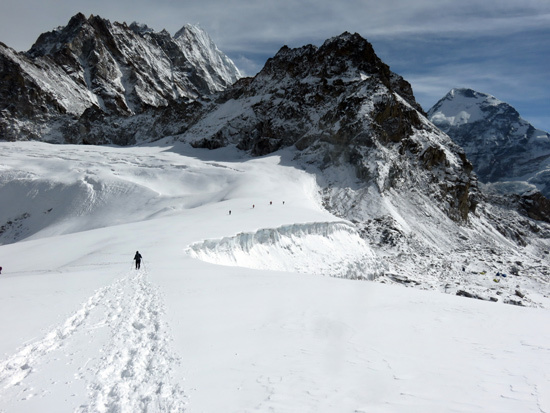 Call Sherpa Tabuche Treks & Expedition Contacting at 0033668087051 for more information! We would love to earn your business! The huge variety of options allows for people of many ages and capabilities to attempt a trek in the country. We are here to welcome you and make you feel at home with our Outstanding hospitality. 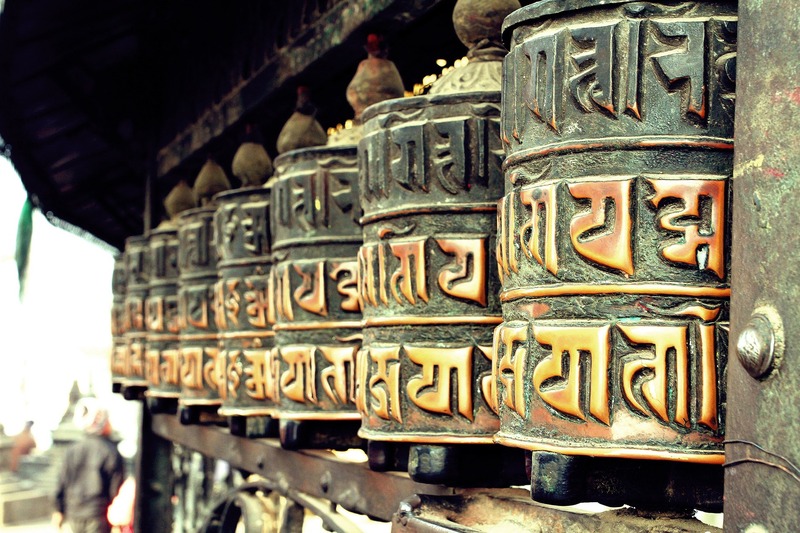 Whenever you travel with Sherpa Tatabuche Treks feel 100% safe during the entire trip period. We update our company and the team promptly with any change in government policies, rules and regulations. We are here to provide premium travel services and we are always there to solve any of your queries. 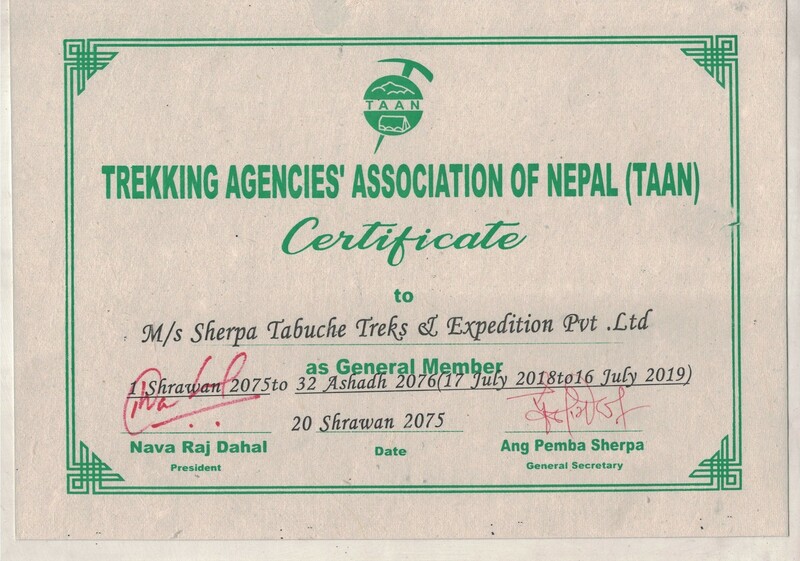 Sherpa Tatabuche Treks is an assured fully licensed adventure travel agency approved by all the national and local authorities. 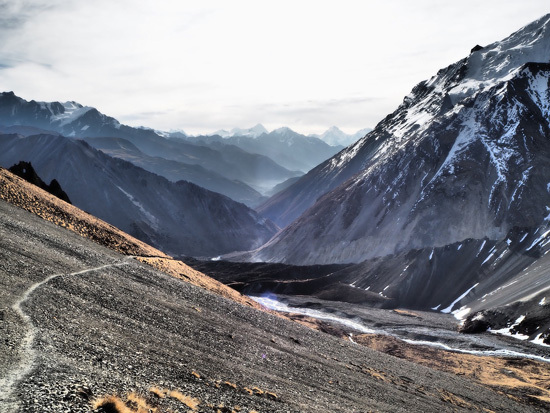 Welcome to Sherpa Tabuche Trek Pvt. 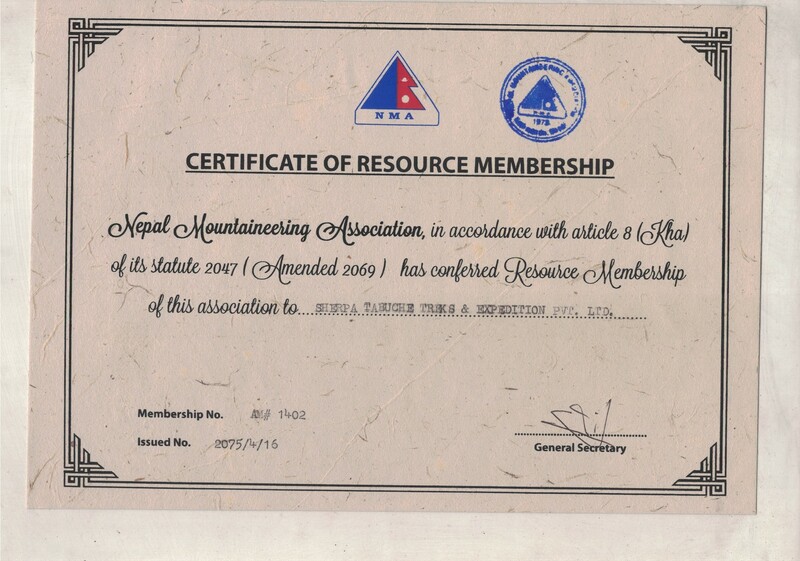 Ltd.
Sherpa Tabuche Trek is named after the sacred mountain Tabuche in the Khumbu region of Nepalese Himalaya. 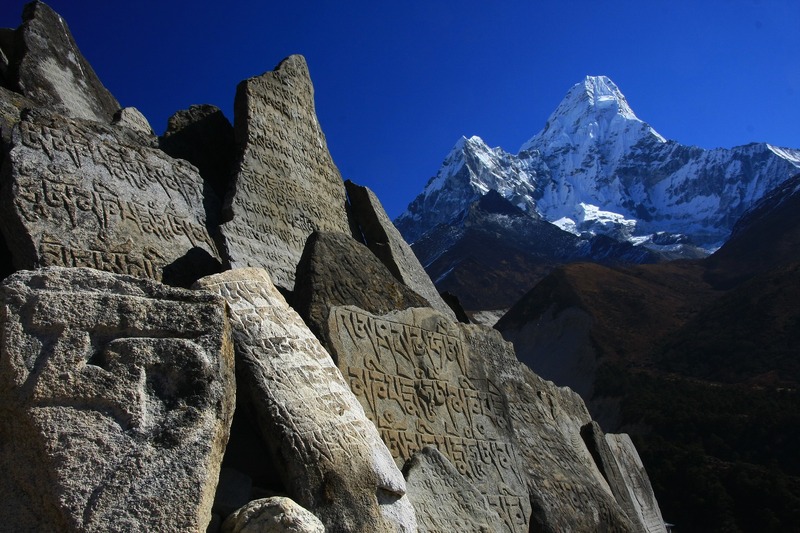 Mt Tabuche is considered too holy to be climb especially by the Sherpa of Pangboche. Mt Tabuche lies above the village of Pangboche, Phortse and Pheruche. Sherpa Tabuche Trek Pvt. 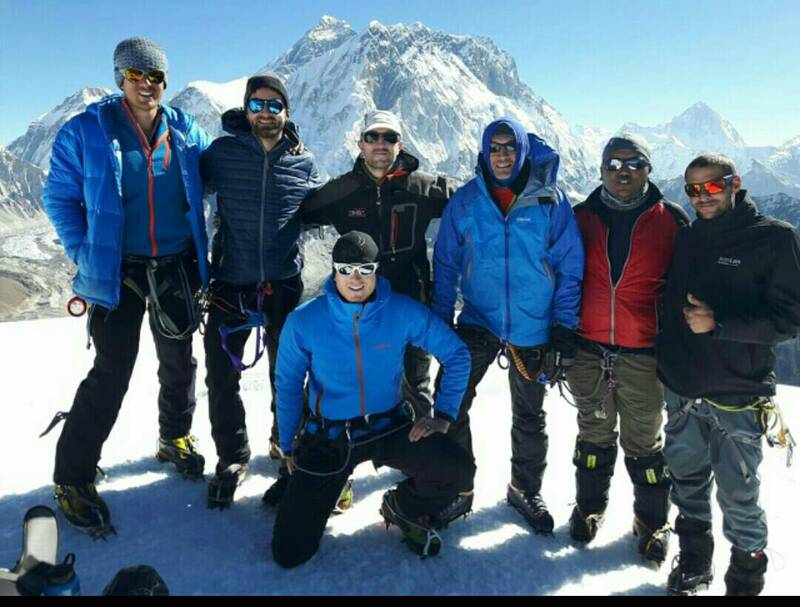 Ltd is launched by Mr Fudorji Sherpa in collaboration with his French friend Mr Rolland Oddes and Mr Silvain Oddes..
Trekking is the most popular activity in Nepal, and travellers will be bombarded on the streets of Kathmandu and the trekking hub.